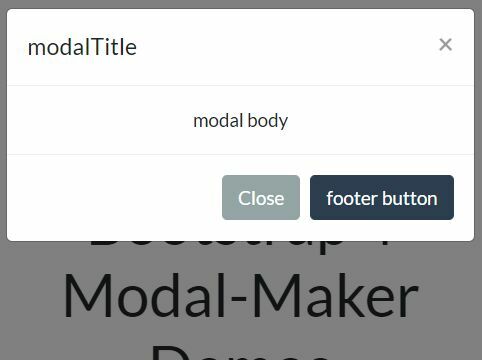 This Bootstrap modal wrapper factory jQuery plugin makes it easier to create Bootstrap 4 powered modal windows and dialog boxes with additional features. 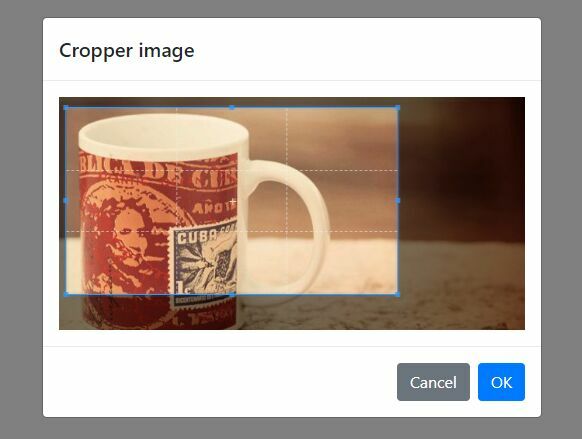 3 predefined modal types: notification, alert and confirm dialog. Allows you to update modal content dynamically. 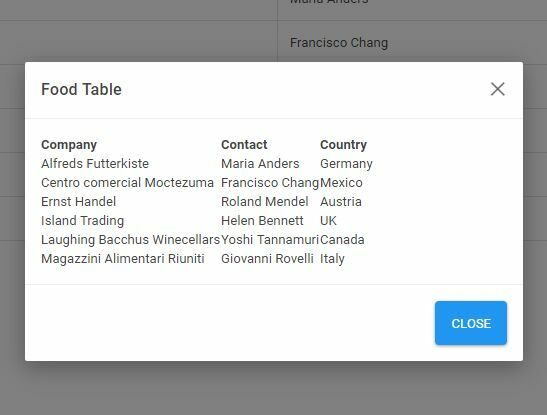 Supports loading modal content from external data sources via AJAX. Allows to open multiple modal windows at a time. 3. Create a notification popup with custom message. 4. Create an alert dialig with custom message. 5. Create a confirmation dialig with custom message and confirm/cancel callbacks. 6. 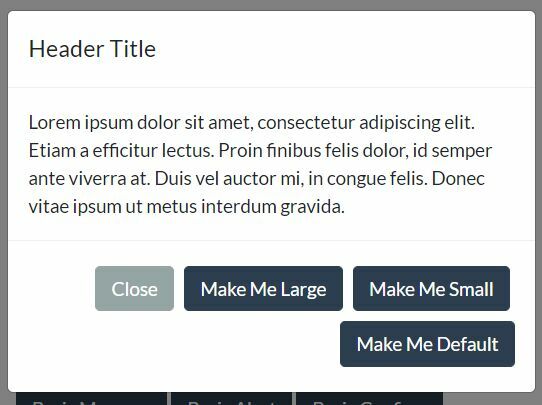 Create an AJAX modal that loads content from an external URL. 7. 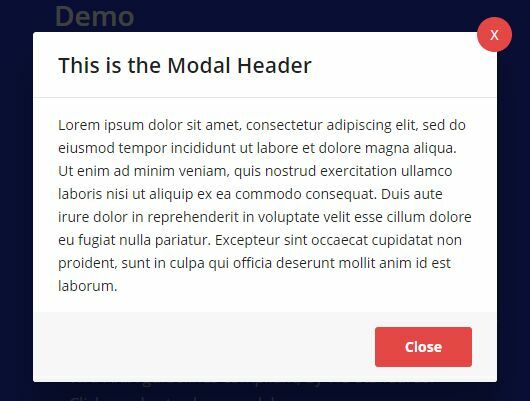 Create a complex modal dialog using the createModal method. This awesome jQuery plugin is developed by JavaTMP. For more Advanced Usages, please check the demo page or visit the official website.